I am proud to announce the completion of The boy made of lightning. 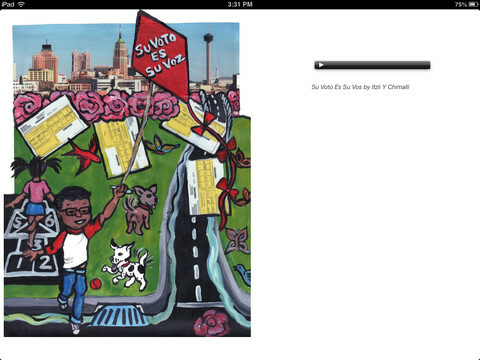 A collaboration of artists and new media technologist from San Antonio, Tx came together to tell a children’s story about Willie Velasquez. Also here is an article written by the Express News in San Antonio, Tx with detailed information about how the book came to be.